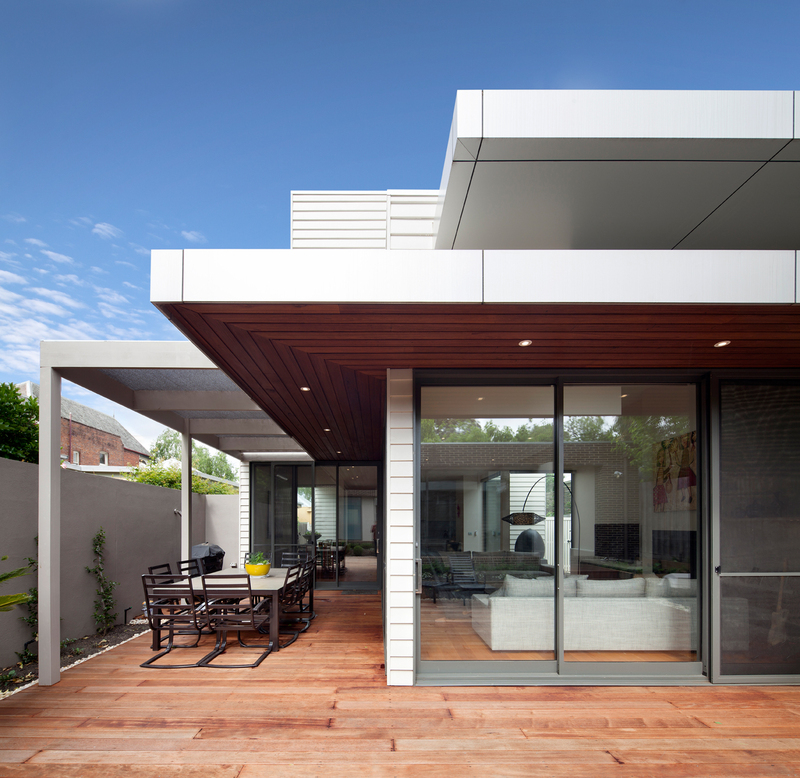 Damer Builders are well known in Melbourne for their custom home projects. Our new custom homes we have built include contemporary, modern homes or period style homes. We can work with your plans to build a custom home that is functional and beautiful. At Damer Builders we specializes in building custom architect designed homes. We have a consultative process and will visit your site, understand your plans and communicate options to best optimize your build. We are sloping block specialists and can build a home that will maximise the slope rather than work against it. Whatever the constraint your site presents we will turn it into a positive aspect of your build. Our experienced team knows what works and how to best build it. Your newly built home will be exceptional and the quality second to none. Speak to our team today and begin your new home journey. We have been recognized with MBA awards for ‘excellence in housing’ in 2008 and 2010. Also with a nomination for ‘National excellence in housing’ in 2008. We are recognized by our peers and awarded for our work because we consistently produce high quality homes. 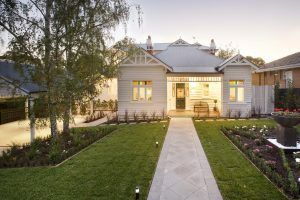 Our team have years of experience in custom home building in Melbourne. As a boutique custom builder our quality is second to none. Our building materials are always of exceptional quality and with options to suit all budgets. As we have been in the Melbourne building industry for many years we are able to source quality materials at reasonable prices and we pass this onto our clients. Communication is very important to us. You are the boss and we work to your direction. We are always available to speak with you and can arrange site visits anytime you desire. We will take care of all the permits and council requirements during the design development process. We are experienced in the paperwork and have worked with many councils across Melbourne. Sometimes the approval process can be tricky but we have dealt many times in these situations. Our team will work with the council and keep the progress on time and on track. Speak to us now to get your Custom new build started. Our team is ready to turn your dream into a reality. Custom new homes we have built include contemporary, modern homes or period style homes. We can work with your plans to build a custom home that is functional and beautiful. At Damer Builders we specialize in building custom architect designed homes. We have a consultative process and will visit your site, understand your plans and communicate options to best optimize your build.